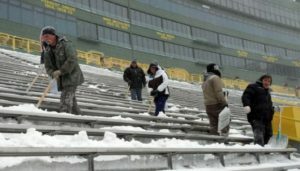 Fans shoveled Lambeau Field on Thursday, only to see another snowstorm hit Green Bay overnight, meaning fans will deal with snow in the stands today. The Minnesota Vikings flight to Appleton was roughly an hour. It took them another three hours to get off the plane after they slid off the taxiway. Their plane landed safety during a snowstorm on Friday and was taxiing to the gate shortly after 5 p.m. when a wheel slid off the taxiway. The team didn’t get off the plane until around 8:20 p.m. The Minnesota Vikings defense was able to contain Green Bay Packers quarterback Aaron Rodgers in two games last season. It helped them capture the NFC North Division title. 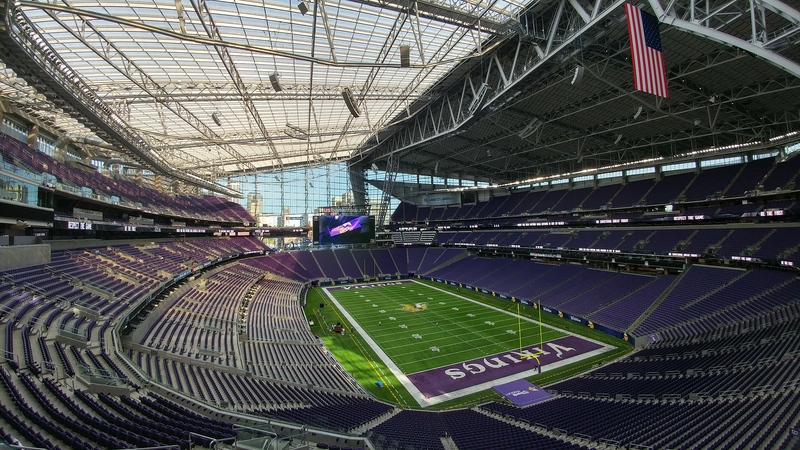 The Vikings will try to contain Rodgers once again tonight when the two teams open up the brand new U.S. Bank Stadium in Minneapolis. 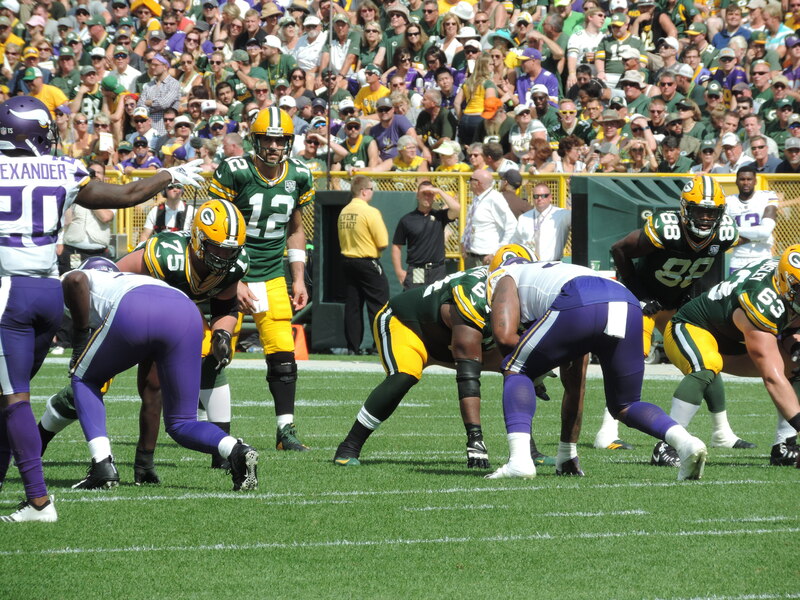 Rodgers ability to move around in and out of the pocket last week was a huge factor in the Packers pulling out a road win in Jacksonville last Sunday. 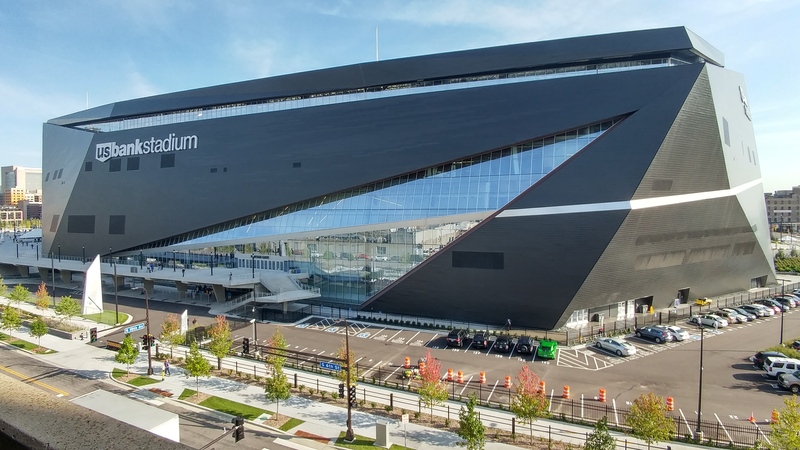 The Packers will be trying to spoil the Vikings first regular season home game in their new stadium. The Vikings played 32 seasons at the Metrodome and their .615 winning percentage in dome games is the best in the NFL. 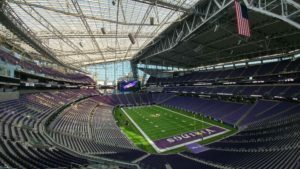 Green Bay Packers fans have usually found a way to buy up tickets to see their favorite team play against the Minnesota Vikings at the Metrodome. The two teams will open U.S. Bank Stadium in Minneapolis on Sunday night and tickets for Packers fans promise to be much more difficult to get. The Vikings announced in August that 60,400 of U.S. Bank Stadium’s 66,655 seats were committed for the full season. The remaining single-game tickets were also sold out. Certainly, some of those single game tickets could have found their way into the hands of Packers fans, but the number of tickets available were considerably less than years past. Even though the Vikings lost quarterback Teddy Bridgewater to a season ending injury, Vikings fans are still optimistic about the season. With that in mind, they’re not as willing to sell tickets to Packers fans. They’ll either go to the game themselves, or make sure they sell those tickets to actual Minnesota fans. 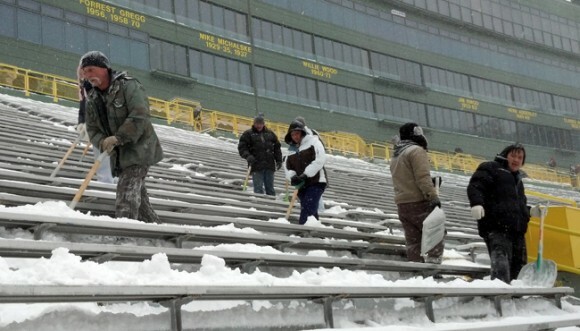 Green Bay fans have traditionally found a way to scoop up tickets and make themselves noticeable in previous seasons at the Metrodome. The question remains, will they be able to find enough tickets on the secondary market, to get into U.S. Bank Stadium this week and make the Packers feel like it’s a home away from home? We’ll find out on Sunday night when the two NFC North foes square off for the first time this season. 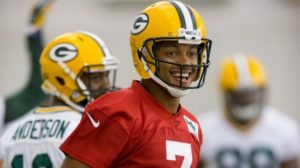 Playing for the NFC North Division title on Sunday night at Lambeau Field, Packers coach Mike McCarthy decided to shake things up on offense. Unfortunately for the Green Bay Packers, the results were the same and the Minnesota Vikings came away with a 20-13 victory and their first NFC North title since 2009. 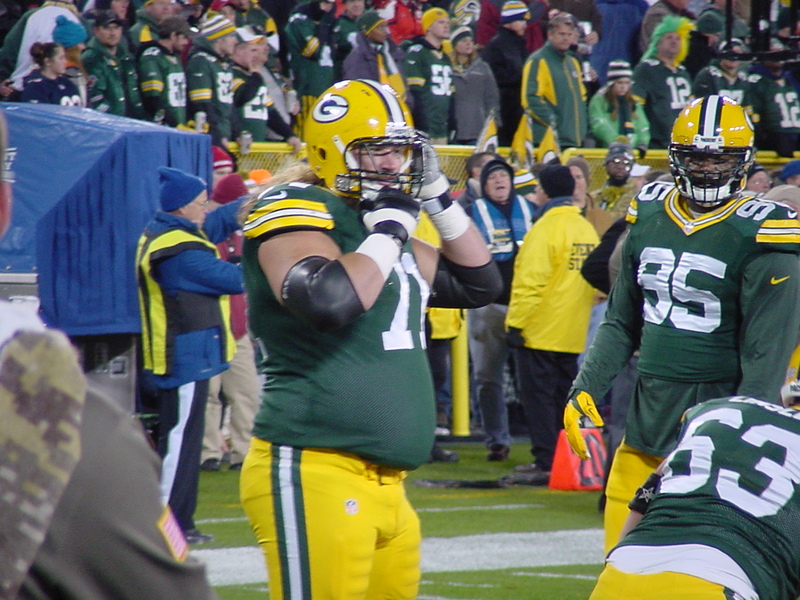 With David Bakhtiari sidelined for the second straight week with an ankle injury, McCarthy decided to move Pro Bowl left guard Josh Sitton out to left tackle, a position he hasn’t played since high school. 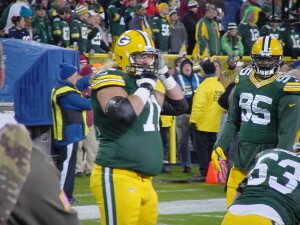 The Packers went with Lane Taylor at left guard in Sitton’s vacated spot. It was just Monday that the Minnesota Vikings thought it was OK for Adrian Peterson to return to the team, ready to play the following Sunday. Nothing had really changed from the week before when they decided to make him inactive for the teams game against New England. Yet the change was made and Peterson was back in business. Less than 48 hours later, Peterson was back on the shelf, this time on the NFL’s exempt/commissioner’s permission list, until his child-abuse case is resolved. He must stay away from the team while he addresses the charges in Texas. So what’s changed from Monday until now? The Chicago Bears released defensive end Julius Peppers in a salary dump and he was quickly signed by the Green Bay Packers. The National Football Post first reported this morning, that the Bears have turned around and signed former Minnesota Vikings defensive end Jared Allen to a 4-year, $32-million deal with $15.5-million guaranteed. In effect, the deal is a 2-year deal worth $15.5 million and extends to $24-million over three years. Allen picked the Bears over Seattle, where he visited twice during free agency. Allen has 128.5 career sacks and has played in five Pro Bowls. 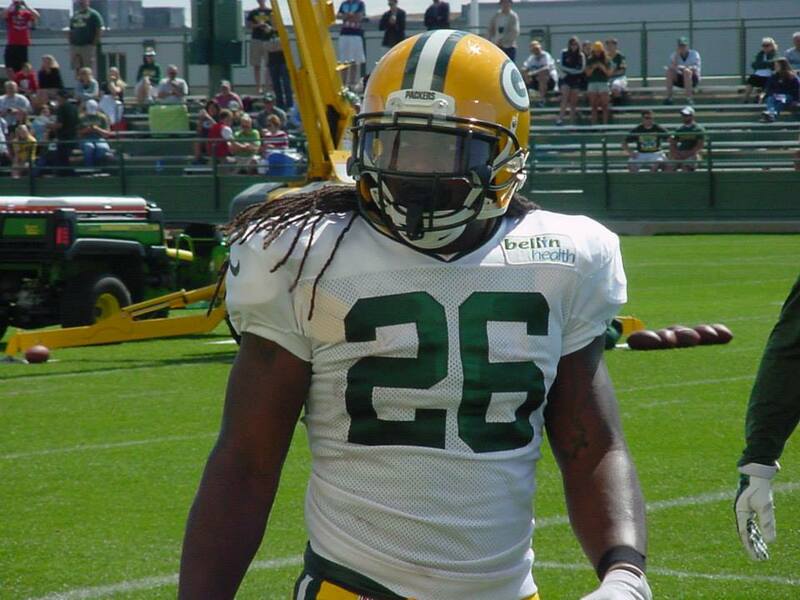 It’s a move that is becoming all too familiar for Packers fans. 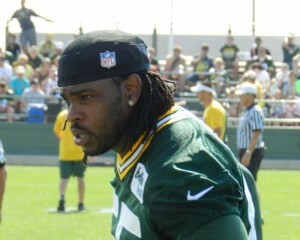 Once a players time is done in Green Bay, their eyes turn to the Minnesota Vikings. Add Desmond Bishop to that list. After being released by the Packers last Monday, Bishop spent rest of the week visiting possible destinations for 2013. Over the weekend, Bishop narrowed his list to the Vikings, the New York Giants, and the Kansas City Chiefs. Monday, news broke the Vikings would be the choice. Bishop joins a list of Packers to make the trip west that includes big names like Brett Favre, Greg Jennings, Ryan Longwell and Darren Sharper, and to a lesser extent, Robert Ferguson and Javon Walker. The deal for Bishop is believed to be for 1-year and roughly $1.35 million.